Check out our range of Team Trophies and Awards, both available for individual sportsmen, sportswomen and kids too. 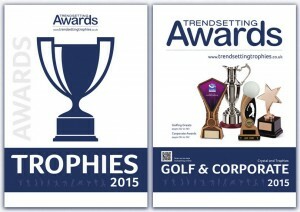 Again, we supply a comprehensive range of trophies and medals all of which can be engraved by our in-house experts. Have your own Trophy? No problem, send it to us and we will engrave it for you at extremely competitive rates. We have a link on our downloads page here.